DANE COUNTY IRON WINS 2017 TOURNEY! Police, Sheriff, EMT, Fire hockey teams competing for the Cup! It's a great place for adults and kids to have a blast! 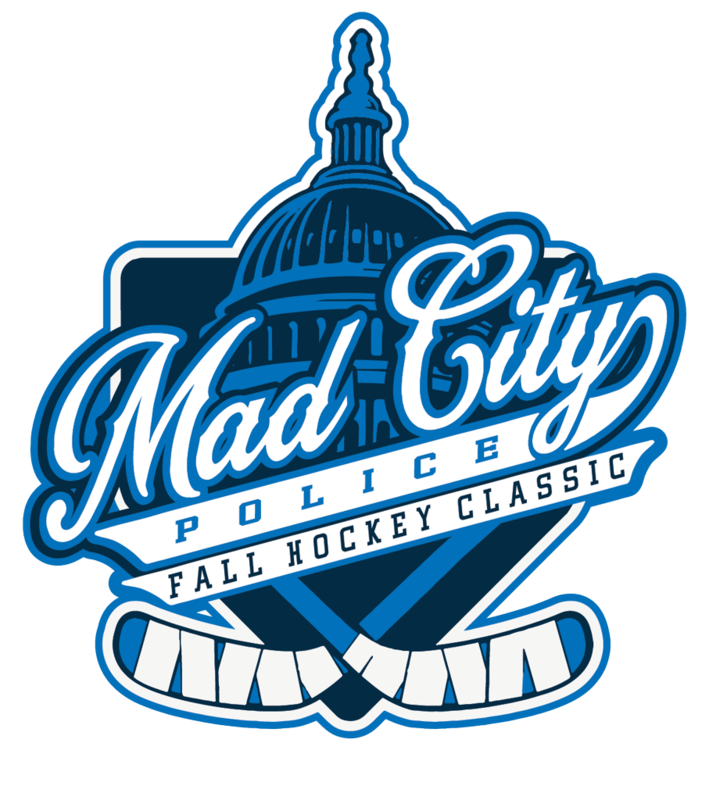 The Registration "Mad City Police Fall Classic" is not currently available.